Tuesday, November 17, 2015, 11:30 a.m. - 1:00 p.m.
How much of my 401(k) should be invested in the stock market? How will rising interest rates impact my portfolio? Should I hire a financial planner? How are they paid? What financial statements should I have? And whatever else you would like to know! Andi McNamara, CFP® provides fee-only, comprehensive financial planning and wealth management to her clients and their families. Employing a consultative approach with an emphasis on education, Andi empowers clients to make informed decisions. She easily translates her expertise to her clients and provides thoughtful, experienced guidance and continuous support. Prior to joining Great Point Wealth Advisors, Andi was a financial planner with Garnet Group Wealth Management where she prepared Comprehensive Financial Plans for clients and their families. Andi also worked at American International Group; she helped companies and non-profits manage their retirement plans, and worked directly with employees helping them invest and plan for retirement. She began her career in financial services at Putnam Investments in the Defined Contribution Department, where she assisted plan participants with all aspects of their 401(k)s and travelled to companies to present educational meetings. Andi is a member and board volunteer with Boston Women in Finance and a volunteer at WE CAN-Women’s Empowerment through Cape Area Networking- providing financial empowerment sessions to women in crisis and transition. She has a Bachelor of Arts in Political Science along with a Certificate in Financial Planning from Boston University. 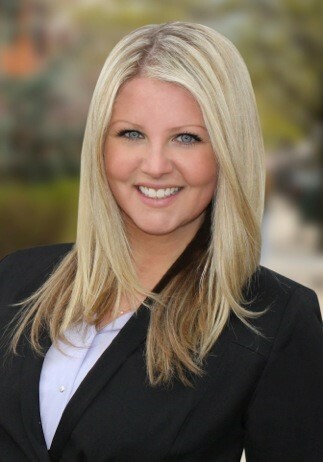 Formerly hanging her real estate sales hat at Coldwell Banker, Shannon partnered with a top producing agent and transitioned their Caulfield Group portfolio to the number one firm in the city, Campion & Company, in January 2015. Focusing primarily on residential real estate sales in Back Bay, Beacon Hill and South End, Caulfield Group has sold over $100 million in residential real estate in the past 3 years and currently has over $9.9 million in listings. 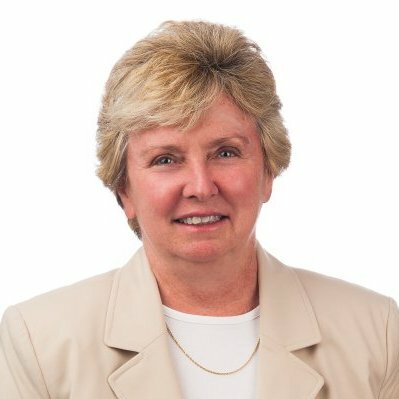 Shannon’s range of expertise involves representing clients on both the buy and sale side, marketing, investments, development and new construction, and onsite sales. Upcoming exclusive luxury development projects include a 40-unit condo building across from Rowes Wharf and plans for a boutique condo conversion in the South End. 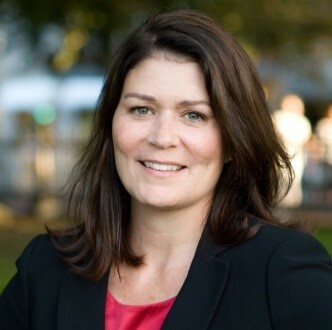 Shannon is a member of the Greater Boston Real Estate Board, Massachusetts Association of Realtors as well as the National Association of Realtors. She studied at the University of Maryland, College Park before graduating from the University of Massachusetts, Amherst.